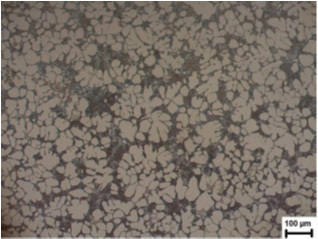 Figure 2: As cast microstructure of round billet specimenMicrographs of thixoforged round billets are given together in Figure 3. Microstructure in Figure 3a belongs to 20 min. heated specimen. 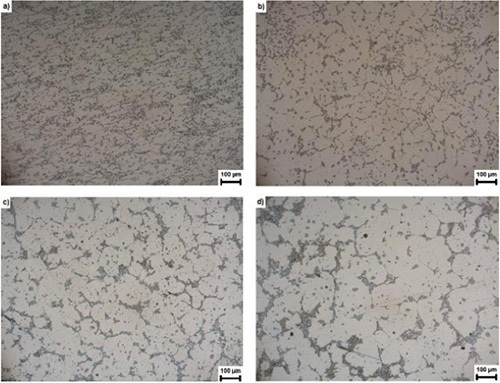 It is understood that, there was not any prominent liquefaction occurs in this holding period and because of rapid cooling after forging, recrystallization was not completed so, deformation texture retained in microstructure. 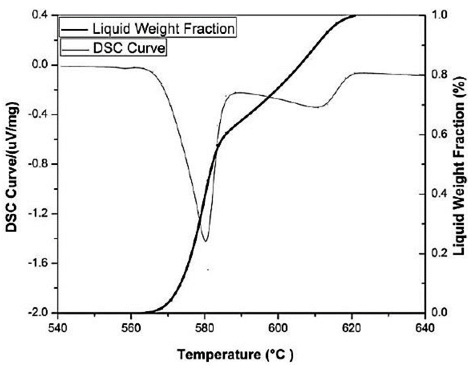 This entry was posted in Casting, Chemical composition, High and low temperatures, Microstructure and tagged cast microstructure, Low superheat casting, LSC process, SMM, SSM technique. Bookmark the permalink.